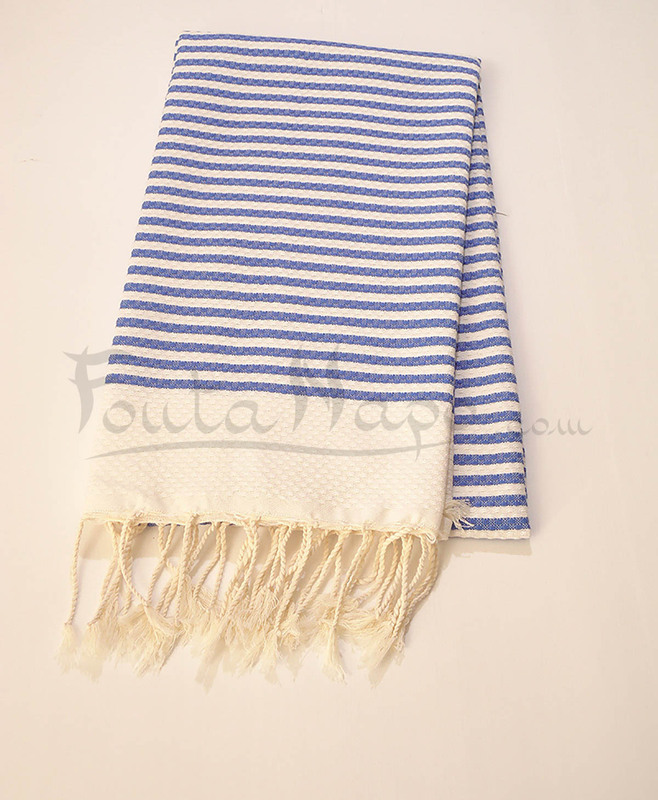 The Fouta towel honeycomb Ziwane White & Blue, also called Zebra Fouta, is woven in the traditional way . 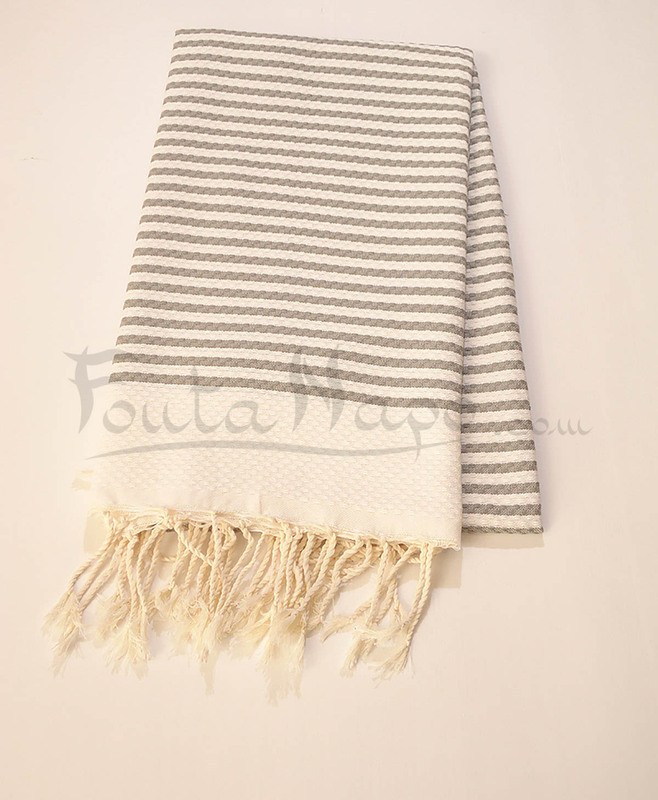 This original fouta is very absorbent ,soft and chic . 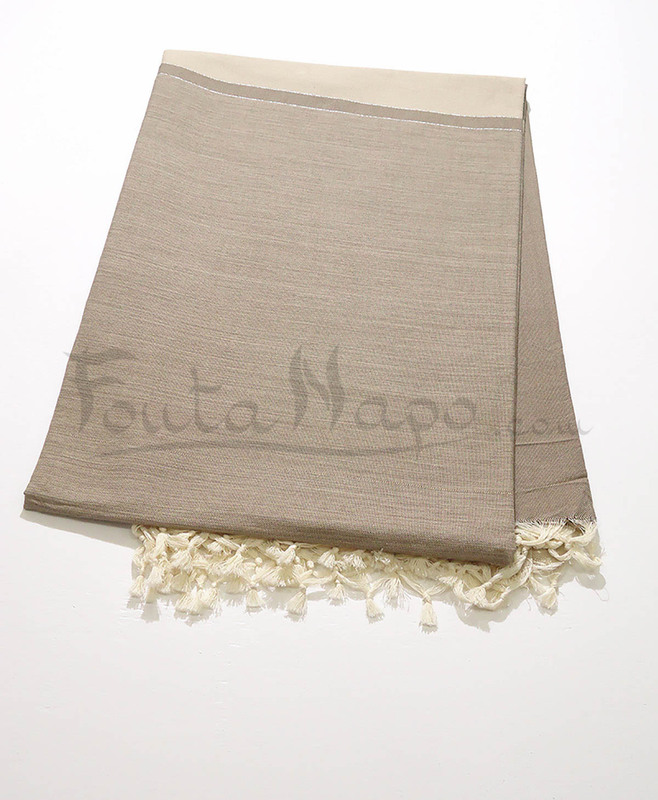 You can use this fashionable fouta as hammam cloth , at home as tablecloth or on the beach.